October 15, 2018— Giffords, the gun safety organization founded by former Congresswoman Gabrielle Giffords and Captain Mark Kelly, announced its endorsement of Ned Lamont for governor of Connecticut. 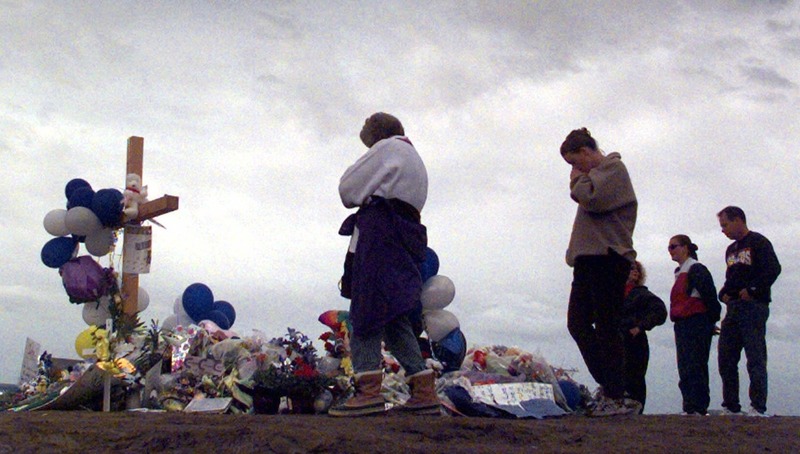 In 2012, Connecticut witnessed one of the most horrific mass shootings in American history when 20 children and six staff members were killed at Sandy Hook Elementary in Newtown. In the years since, the state has served as an example to the nation by passing several lifesaving gun safety measures. There is more work to do, however, especially when it comes to preventing gun violence in underserved urban neighborhoods. Ned Lamont understands this need and will fight to expand funding for Project Longevity, a proven community-based violence intervention program. A principled father, businessman, and public servant, Ned will ensure that Connecticut continues to lead the nation when it comes to saving lives from gun violence. “America experienced three of the deadliest mass shootings in modern history in just the past year. Over 38,000 people in our country were killed by a gun in 2016. Connecticut has suffered from this crisis: somebody is killed by a gun in Connecticut every two days. 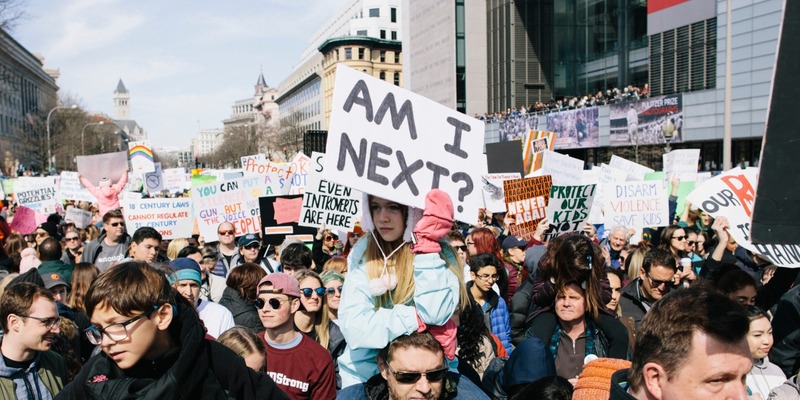 Despite this devastating reality, the gun lobby continues to use its cash and influence to try and stop state legislatures from passing laws to make our schools, streets, and communities safer.